While employees have been working for a good part a year without a contract, the upper management at Spokane Valley Hospital and Spokane Deaconess Hospital have agreed to a bargaining date. This Friday, March 21, Nurses, cleaning staff, and other medical workers represented by SEIU local will be negotiating with Tennessee-based Community Health Systems that manages the Hospitals. 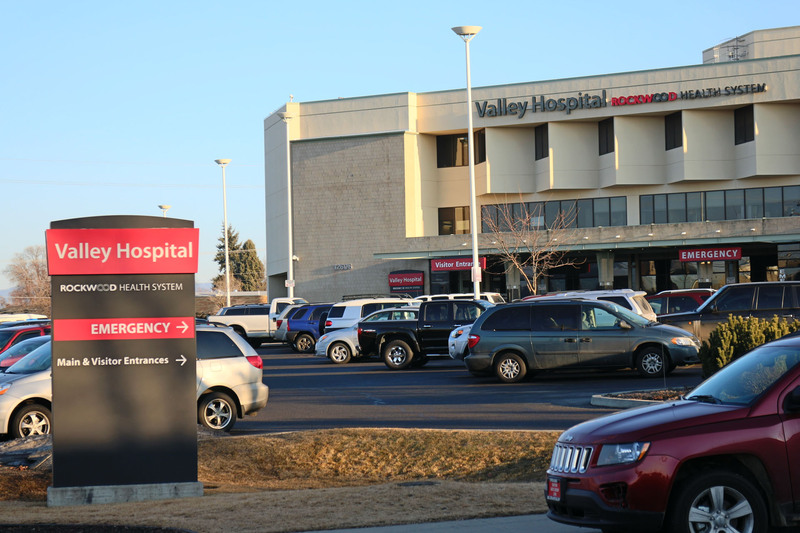 One of the most important issues is what staffing levels are needed to insure patients at Valley and Deaconess Hospitals are adequately protected from falls, infections, and other problems that prevent speedy recoveries and long-term health. The Labor Union is insisting that higher staffing levels are needed to protect patient health. The Different Drummers movie is a brisk paced family drama that is powered by the bond of friendship between two ten-year old boys who support each other no matter what. Just like Steven King’s “Stand by Me”, Different Drummers reminds you of what it was like to be ten years old and hanging out with your best friend – the best time in the world; the kind of laughs, adventures, mishaps, and “big” trouble that you just can’t match at any other time of your life. Co-writers and co-directors Don Caron and Lyle Hatcher capture that so in this story about the younger Lyle Hatchers childhood friendship. (By Greg Gower) Well it’s been another hot summer, here in Spokane, and once again our neighborhoods are being invaded by hordes of half-naked, sweaty, lawn care specialists and pool boys. Every year this happens and every year I’m shocked at their brazen display of flesh! Right out in the open, and in front of our children no less! It’s a good thing Spokane City Councilman Mike Fagan is on guard.